Episode 4. 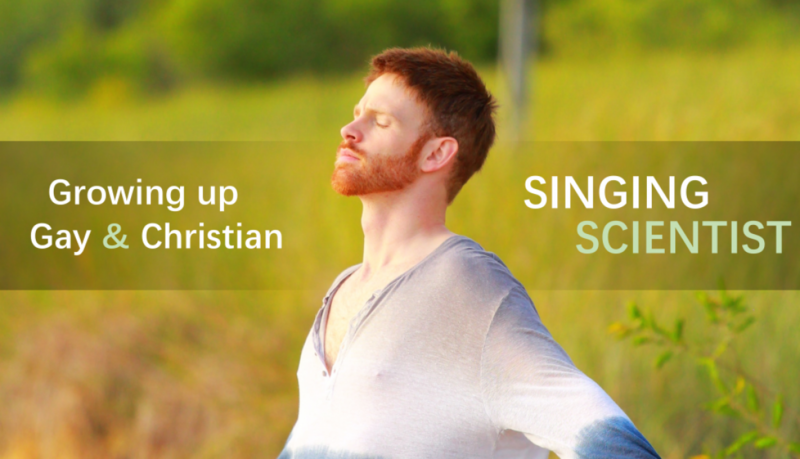 My experience growing up gay in the Christian church, journeying from fear to love. Photo by TBobo Photography.